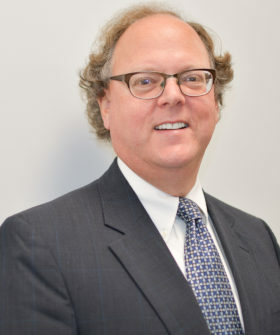 John’s practice includes advising private and public employers in all types of employment matters, including representation in litigation and before various agencies such as the EEOC, Department of Labor (U.S. and N.C.), and the N.C. Industrial Commission. John also advises local government and municipalities on various other issues, including zoning, statutory compliance, housing and civil rights issues. John also practices education law and provides guidance to local school boards on civil rights, student discipline, accommodations and policy issues at the K-12 and higher education levels. North Carolina Association of Defense Attorneys.